More than 70 million Americans suffer from sleep disorders. Sleep is essential for physical and mental renewal, and long-term sleep difficulties can lead to serious medical problems. Salem Medical Center’s sleep medicine doctors, sleep technologists and other clinicians are dedicated to helping you get a good night’s sleep. We offer diagnostic and treatment services for a wide range of sleep disorders. The Sleep Center at Salem Medical Center performs sleep studies on children, starting at age 12, through adults. Sleep studies at the Sleep Center take place in comfortable, home-like rooms. Located in the hospital’s main building, the center is a computerized diagnostic and treatment facility. 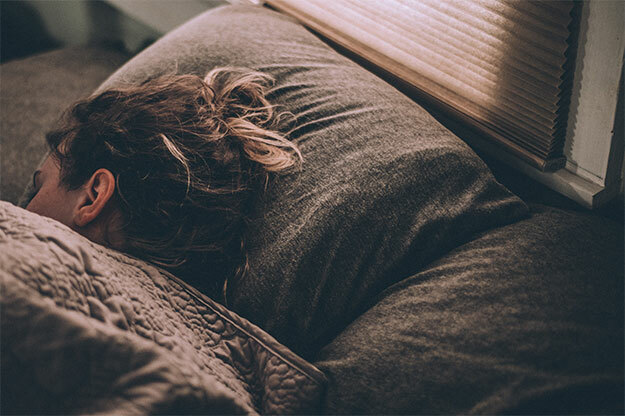 If you believe you have a sleep disorder, you should consult your primary care physician, who can refer you to the Sleep Disorder Center at Salem Medical Center. Patients referred for an evaluation will receive a call from the sleep center staff to explain details about the testing procedure. All billing and administrative issues or questions can be answered at this time, before patients are tested at the center. Most insurance and HMO plans are accepted.